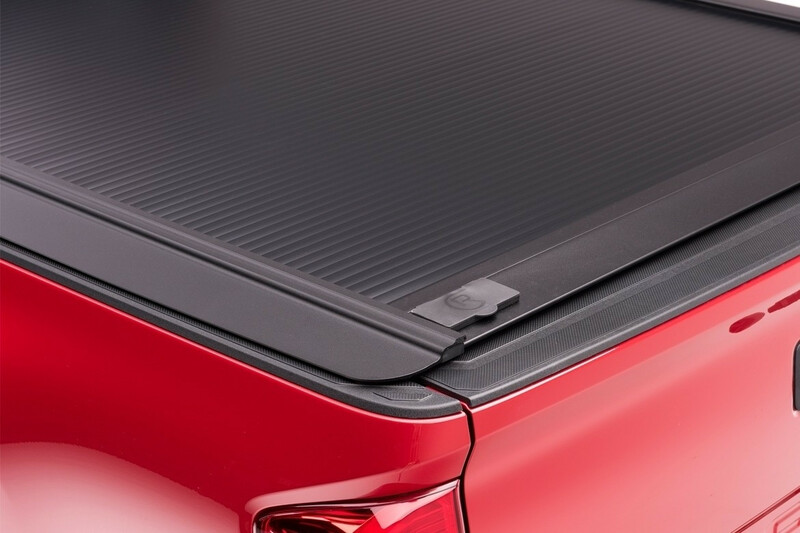 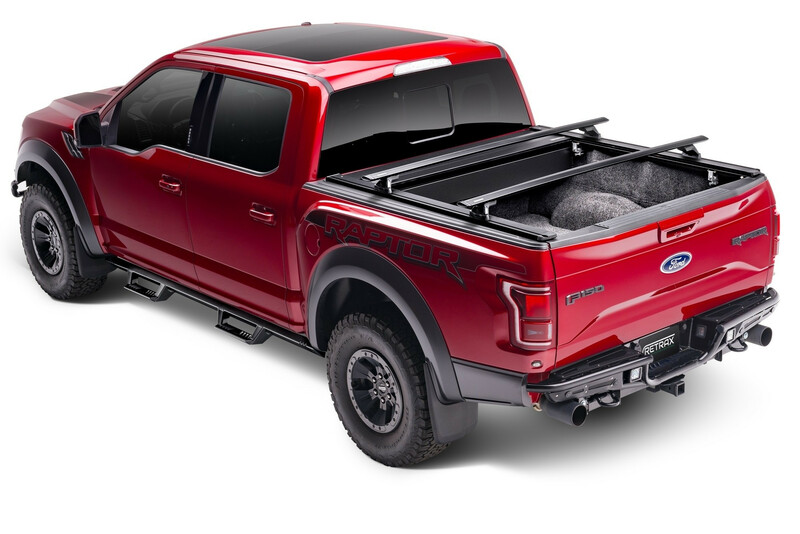 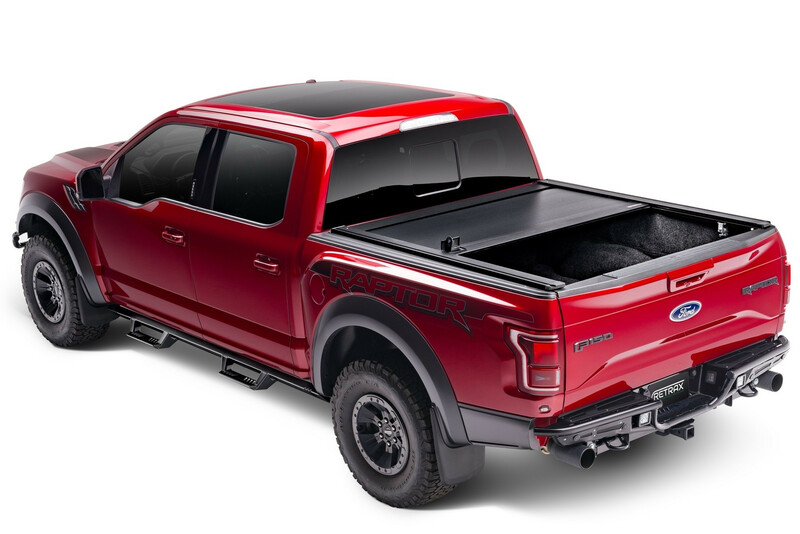 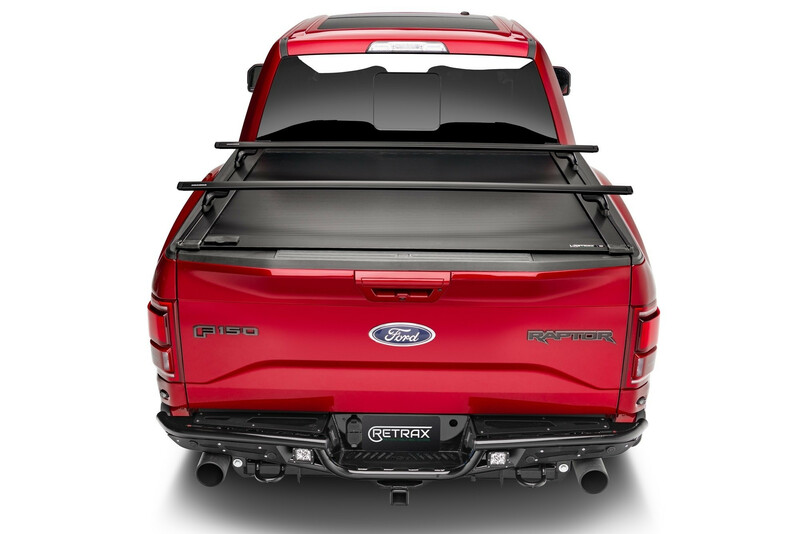 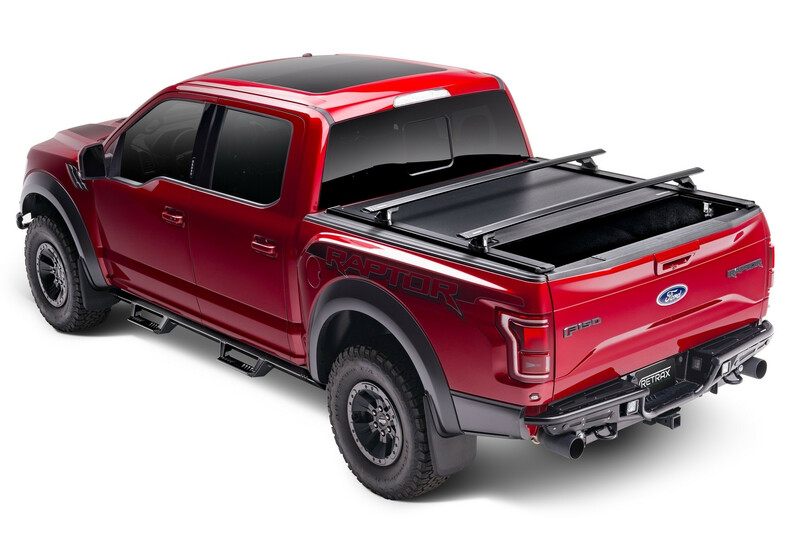 The XR Series combines the PowertraxONE MX with the integrated Trax Rail System that allows for unique and personal customization above your tonneau cover. 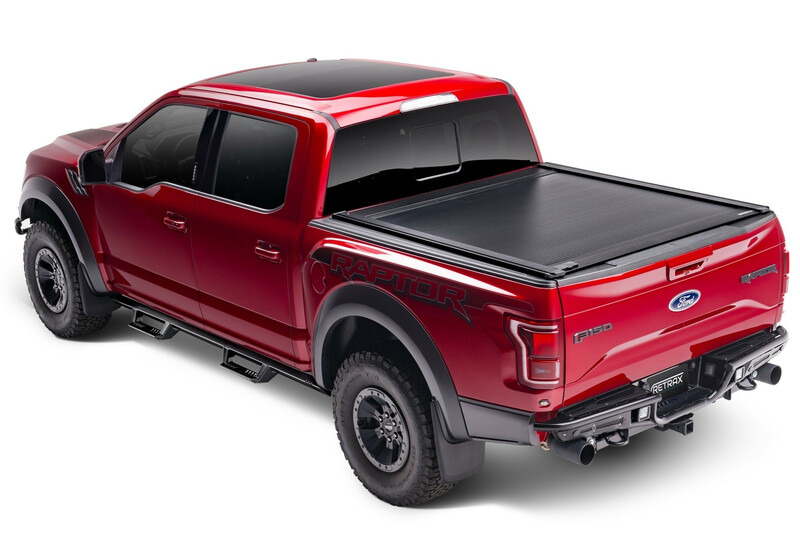 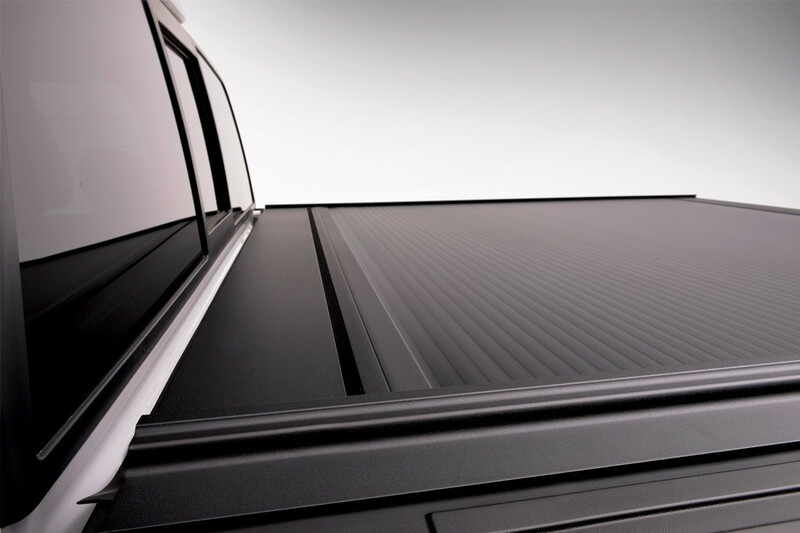 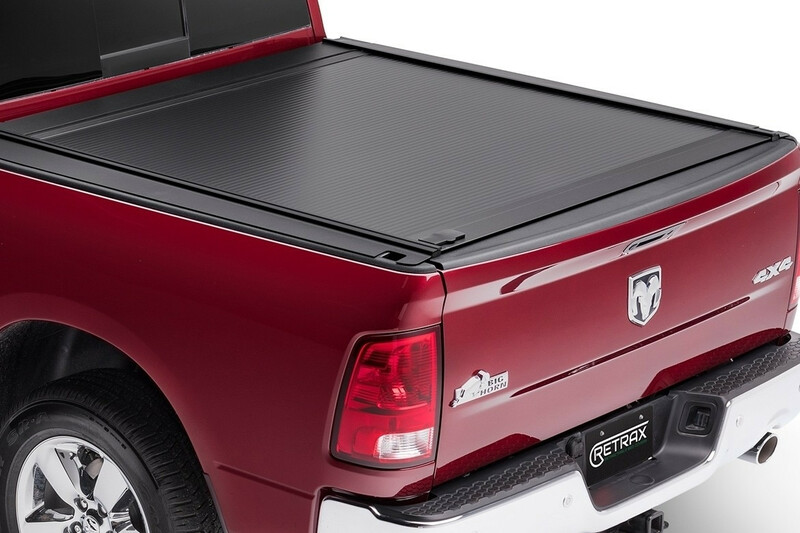 The PowertraxONE XR electric retractable truck bed cover is part our Polycarbonate Series covers. 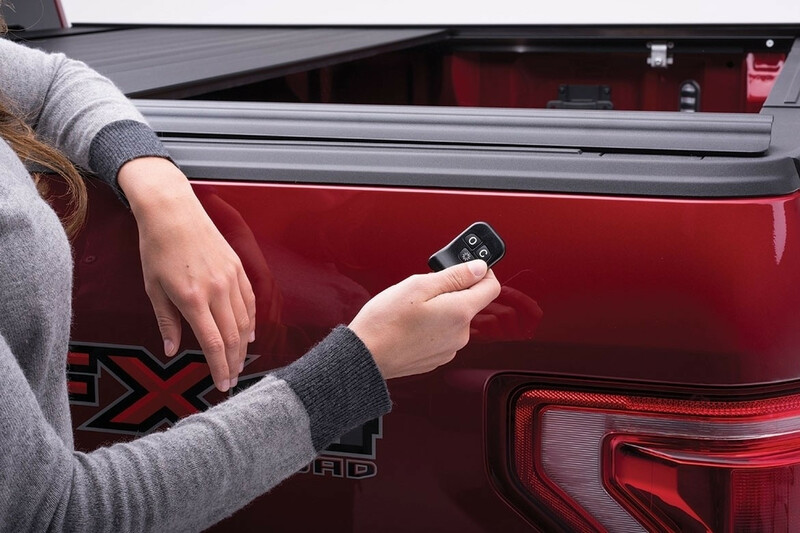 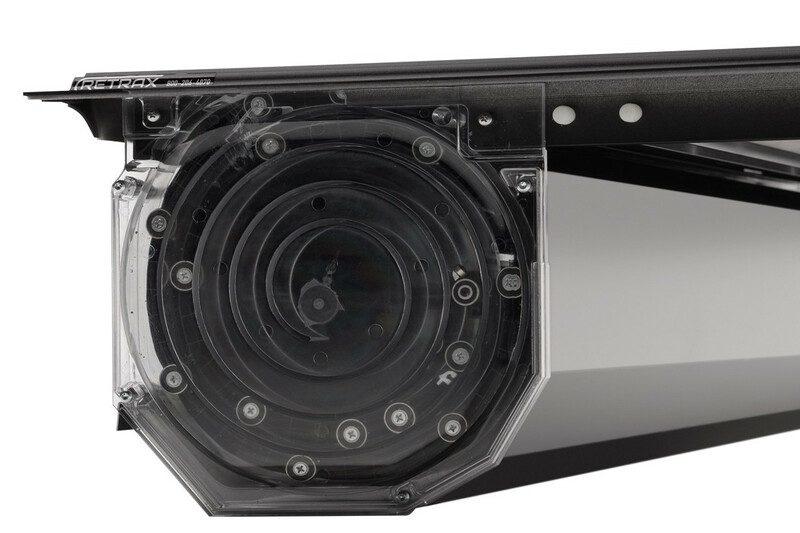 The XR Series optimizes cargo capacity with the cover open or closed, providing the ultimate versatility in cargo management. 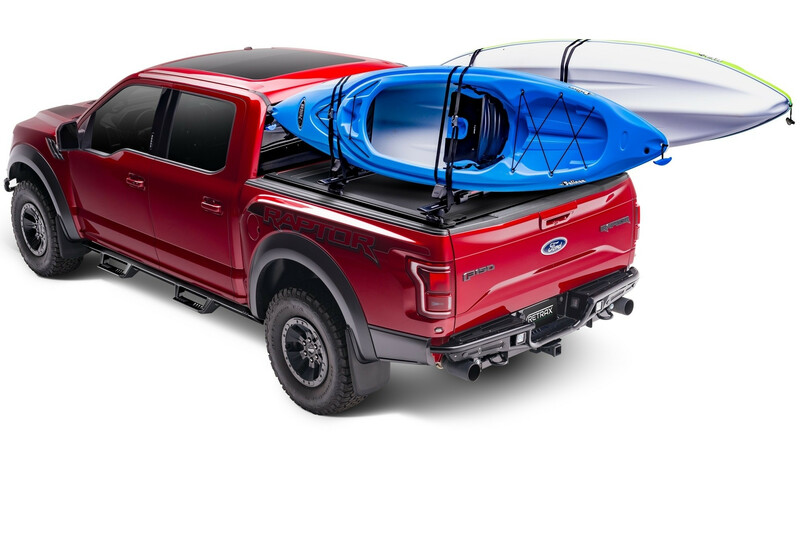 The Trax Rail System will work with most T-slot accessories from Rhino Rack, Yakima, Thule, and many more offering endless possibilities (Accessories Sold Separately). 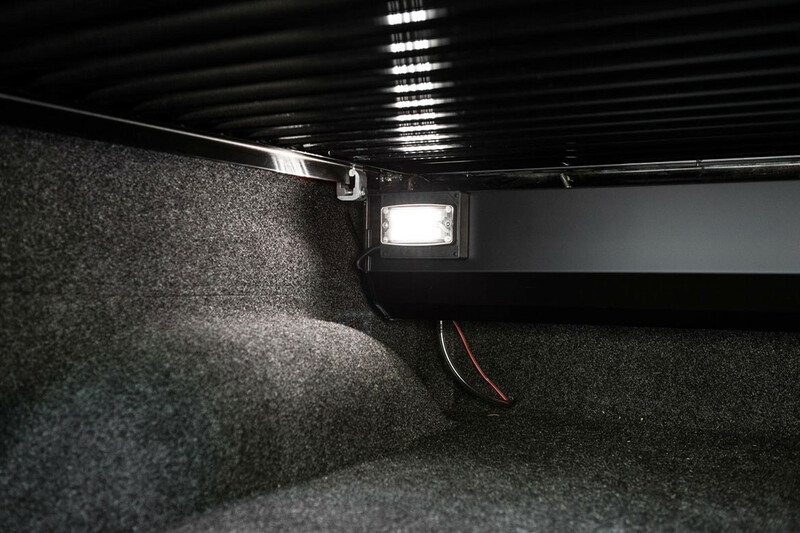 Pairing the Trax Rail System with accessories offers double the cargo capacity. 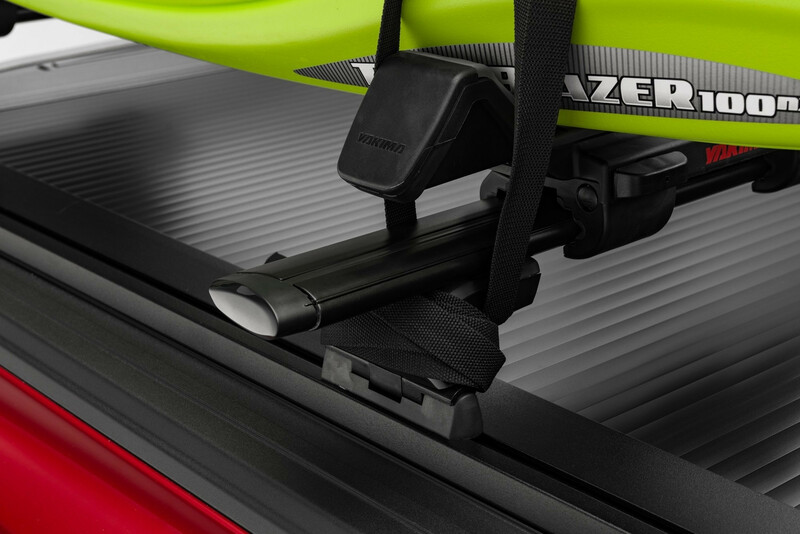 This unique technology frees up the hitch with the ability to mount bikes, coolers, outdoor gear and more on top of the bed cover by combining the Trax Rail system with the t-slot accessories. 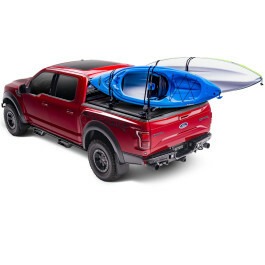 -- Please Select --5' 5' 5' 5' 5' 6" 5' 6" 5' 7" 5' 7" 5' 7" 5' 7" 5' 7" 5' 9" 5' 9" 5' 9" 6' 6' 6' 6' 2" 6' 4" 6' 4" 6' 4" 6' 6" 6' 6" 6' 6" 6' 6" 6' 6" 6' 6" 6' 6" 6' 6" 6' 6" 6' 7" 6' 9" 6' 9" 6' 9"